Hello Friends, I hope you have had lovely week. 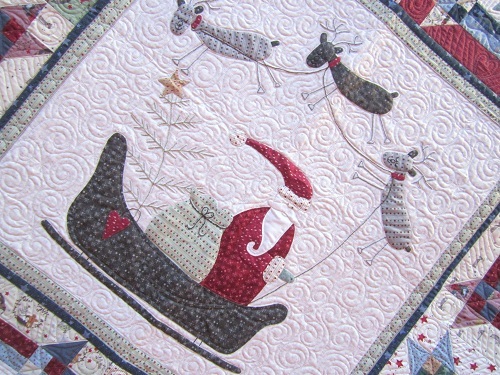 And today, I am happy to share with you another free to use pattern called Santa’s Sleigh. 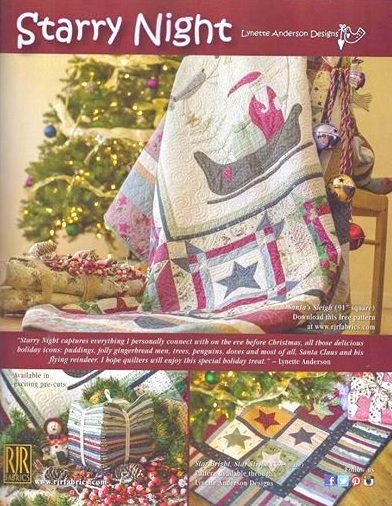 You have probably seen the quilt in the following ad, featured in the July/August 2014 issue of McCall’s Quilting. 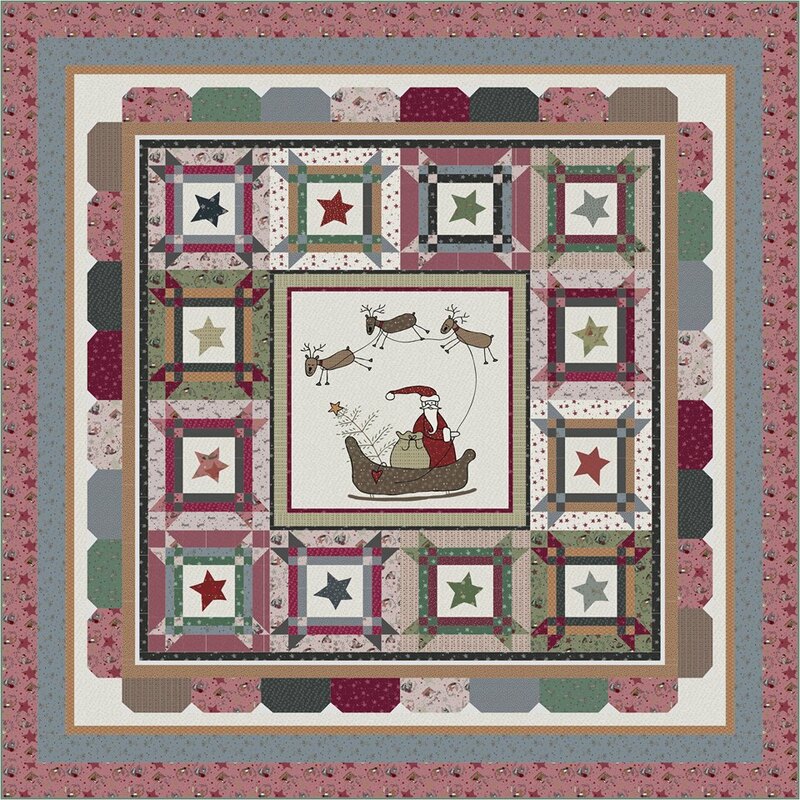 Santa’s Sleigh is designed with Lynette Anderson‘s Christmas line Starry Night, released by RJR Fabrics. Santa’s Sleigh is a teamwork effort – I had designed the pieced portion, while Lynette Anderson designed the applique and stitchery portion. And for the record, I always love working with the amazing Lynette! And here are a few pictures of the quilt (hanging at RJR’s booth) I managed to snap at Spring Market in Pittsburgh last month. This sample you see was made by Kay Harmon, who is a great designer herself! 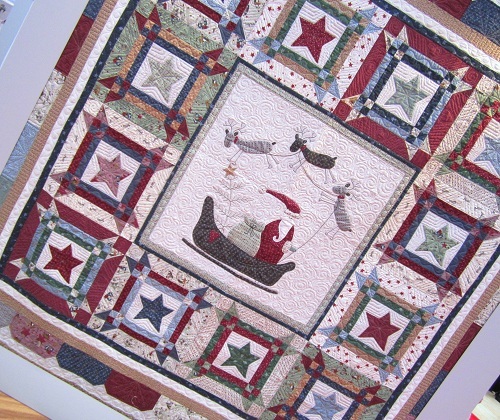 The beautiful quilting is done by Sew Graceful Quilting. I hope you will enjoy making Santa’s Sleigh! Thanks for stopping by, Dear Friends. I am running behind this week because I keep finding myself oversleeping! :( I shall catch up with you later. Hugs to you all, and God bless! 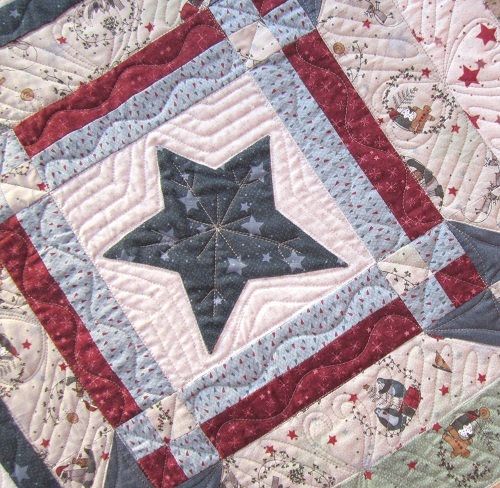 This entry was posted in Christmas, Quilt Pattern, Quilting, Quilts: Pieced & Applique and tagged Christmas Quilt, Free Quilt Pattern, Lynette Anderson Starry Night, RJR Fabrics. Bookmark the permalink. I love the colors of this quilt. Cute. this is an adorable pattern. I love that quilt! I had the page open on my desk to admire it. Christmas already, it’s not even July!! Very fun quilt. The center block is too cute. 30 hours days would be great!!! Maybe we could all catch up??!! Those reindeer are too cute! Such a cute quilt! Thanks for the close-up of the quilting. As a “new to applique” quilter, I am always interested in how to quilt around my appliqued pieces. 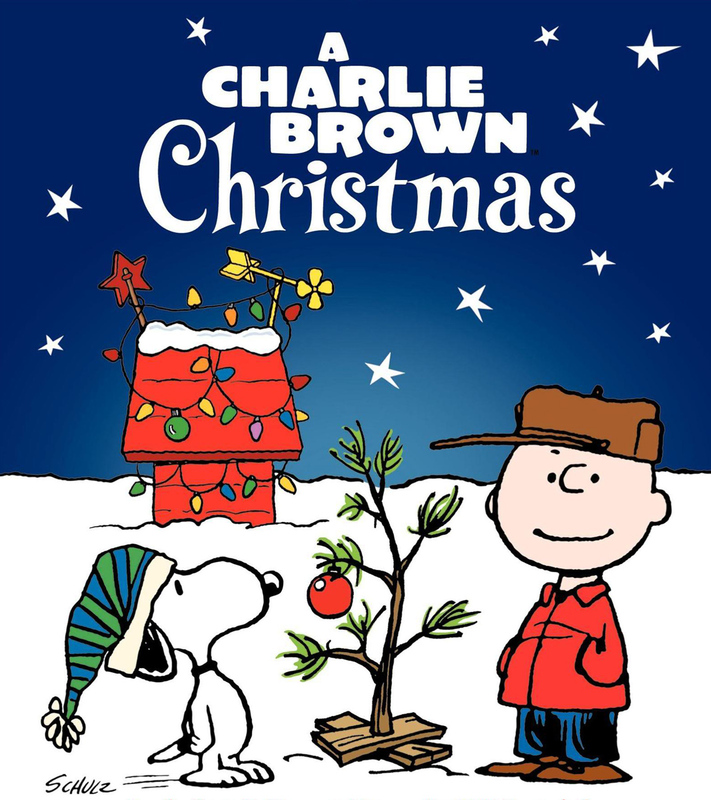 If I get to it, my Christmas project will be appliqued Nutcrackers, in red, black and gray on a white background. Right now, I’m working on a Bird of Paradise by Melinda Bula – had class with her last week through our guild…lots of tiny layered pieces, but fun! I guess this will be my year of applique projects! Love your Santa’s Sleigh pattern. Thank you. That is really cute! Love the stitching in the stars. Santa and his 3 reindeers are soo cute! Help, I can’t download this pattern. Is there anyway to still get a pattern for this quilt?